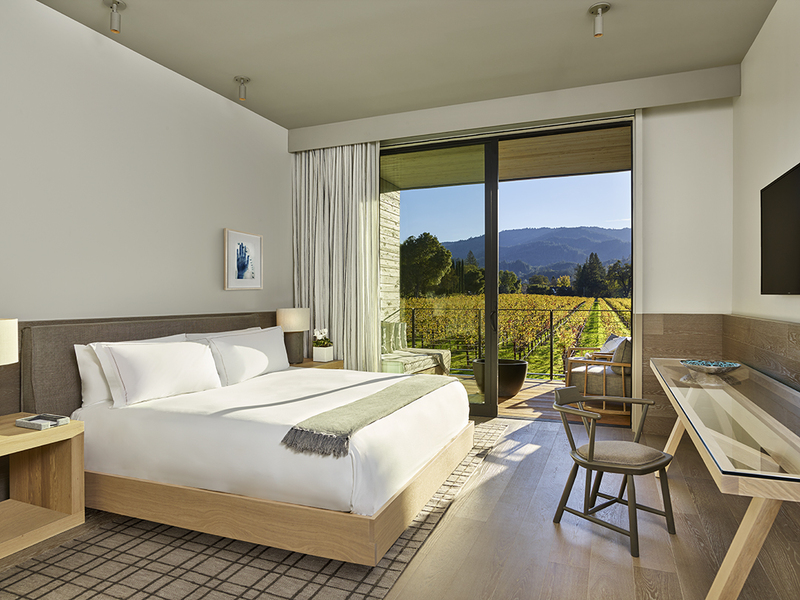 As someone who spends as much time as possible in Wine Country it seemed fitting to share a list of some of my favorite hotels to stay at in California’s Wine Country. 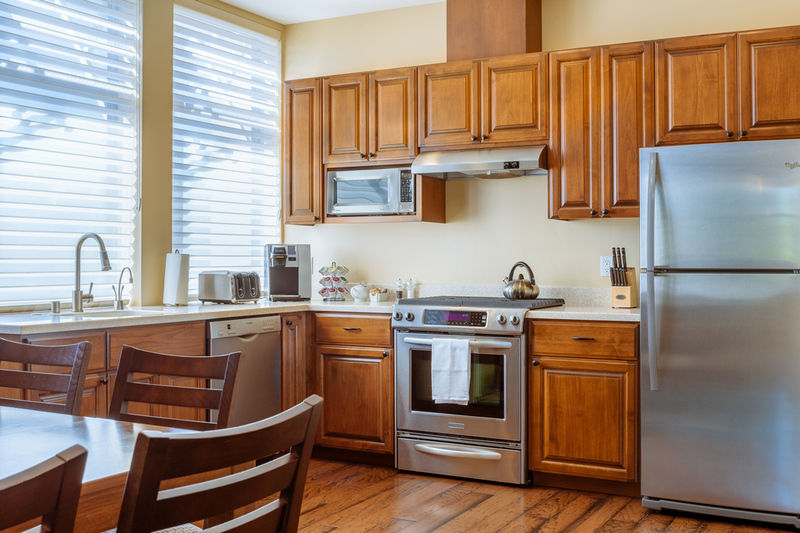 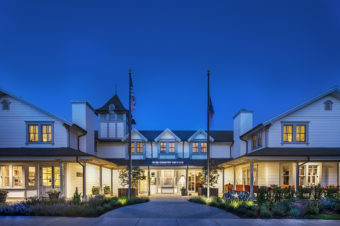 The hotels are sorted by region so depending if you’re visiting Napa, Sonoma or Santa Barbara there are plenty of options. 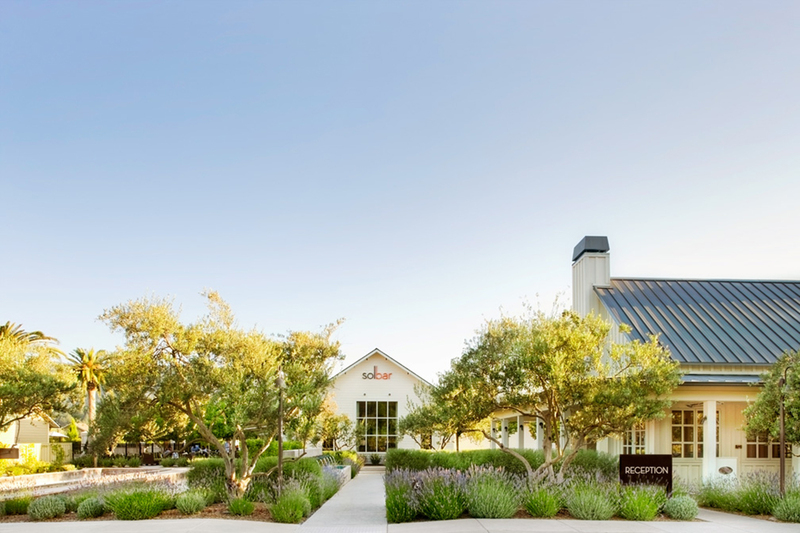 Also if you’re looking for winery suggestions check out my Top 10 lists including Top 10 Wineries in Napa, Top 10 Wineries in Sonoma, Top 10 Wineries in Paso Robles, Top 10 Wineries in Santa Maria Valley (Santa Barbara), Top 10 Wineries & Restaurants in Anderson Valley, Top 10 Tasting Rooms in Lompoc & and Top 10 Tasting Rooms in Healdsburg. 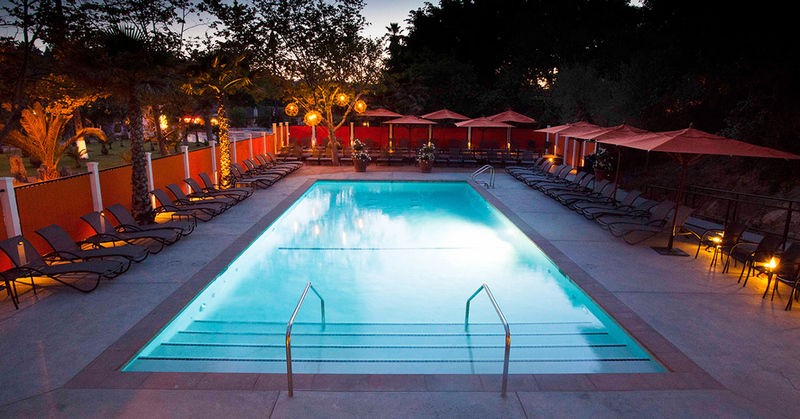 This is hands down my favorite hotel in Napa Valley. 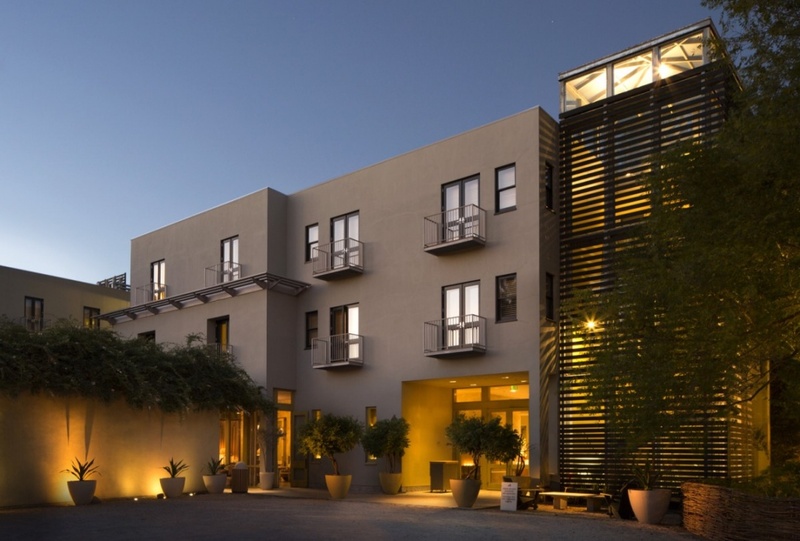 Not only because it has one of the best restaurants in town, Acacia House within the hotel (which is for sure a plus), but also because of the intimate vibe of this small hotel (approx. 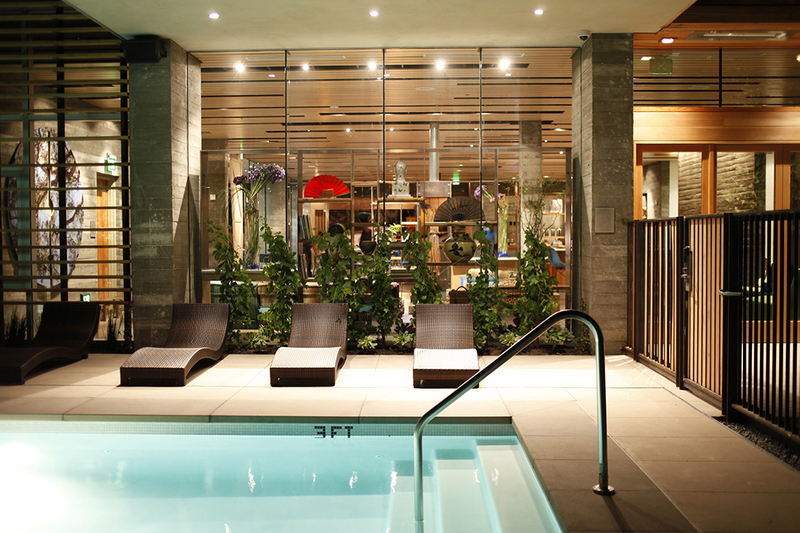 50 – 65 rooms I would estimate) with an incredible Spa, The Atrio, read more about my Spa experience here, the fabulous Acacia House Restaurant from the talented Chris Cosentino and read my interview with Chef Christ Cosentino here. 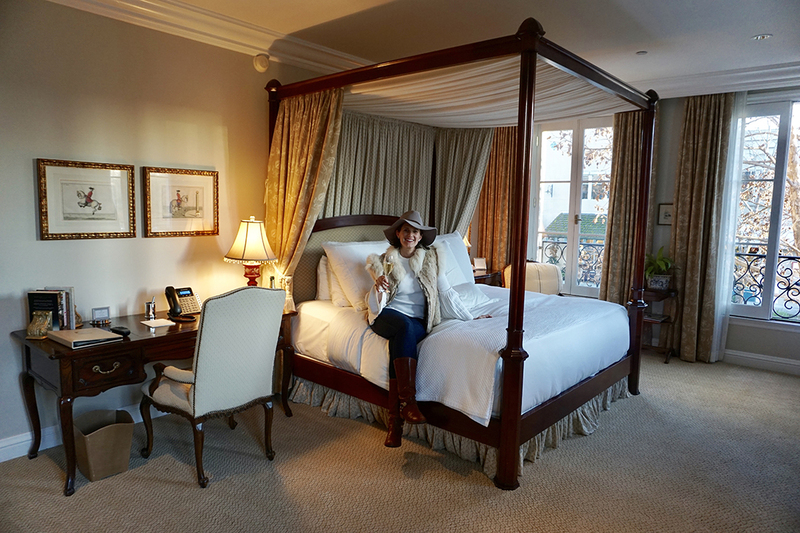 See my full write up about this incredible Napa luxury hotel here. 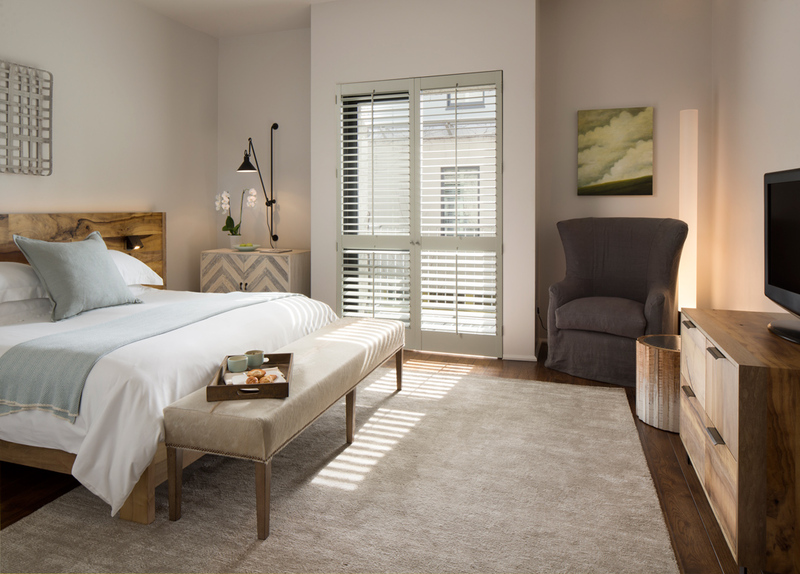 The lovely rooms which have a modern style yet still super elegant and classic. 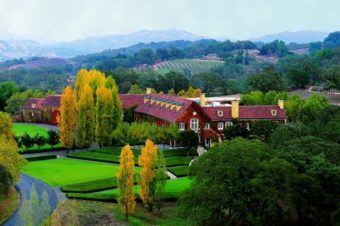 And I loved how our room overlooked the vineyards. 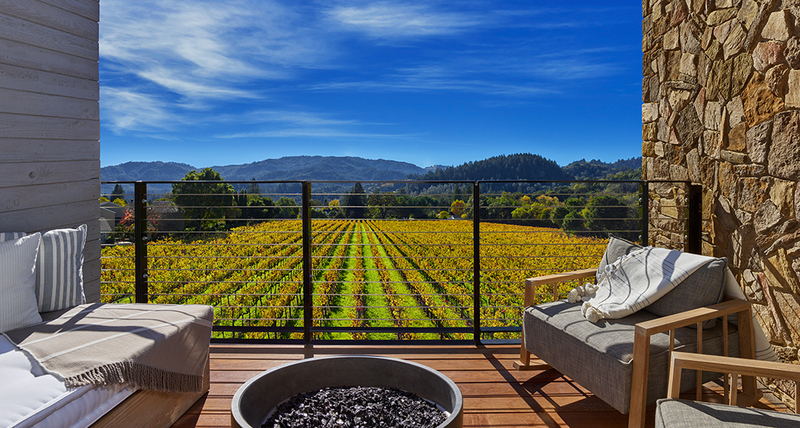 This was for sure one of the most incredible hotel room views I have experienced in Napa Valley. 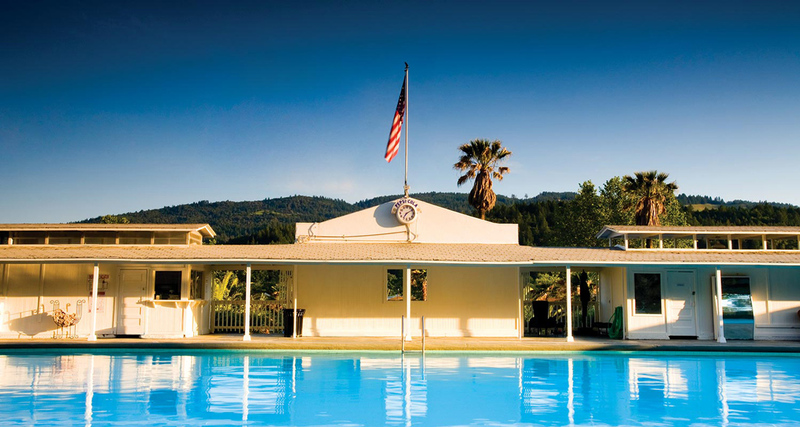 Another incredible wine country hotel is Indian Springs Resort & Spa located in Calistoga. 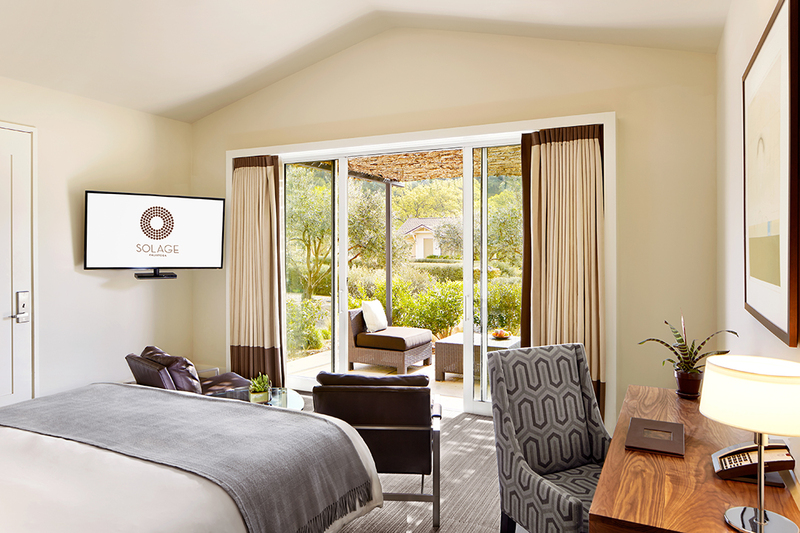 This hotel has a very zen like feel to it with it’s on site Spa, their huge pool (one of the largest in California) and the relaxed vibe of Calistoga living. 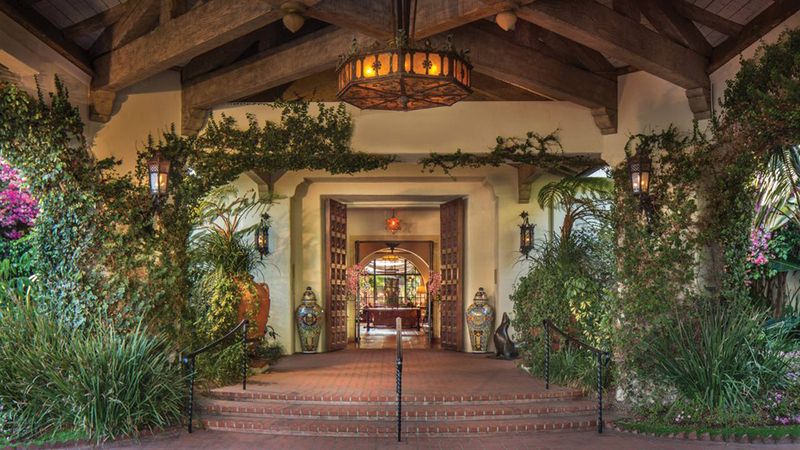 They also have an incredible Restaurant, Sam’s Social Club which I suggest visiting even if you don’t get to stay at the hotel. 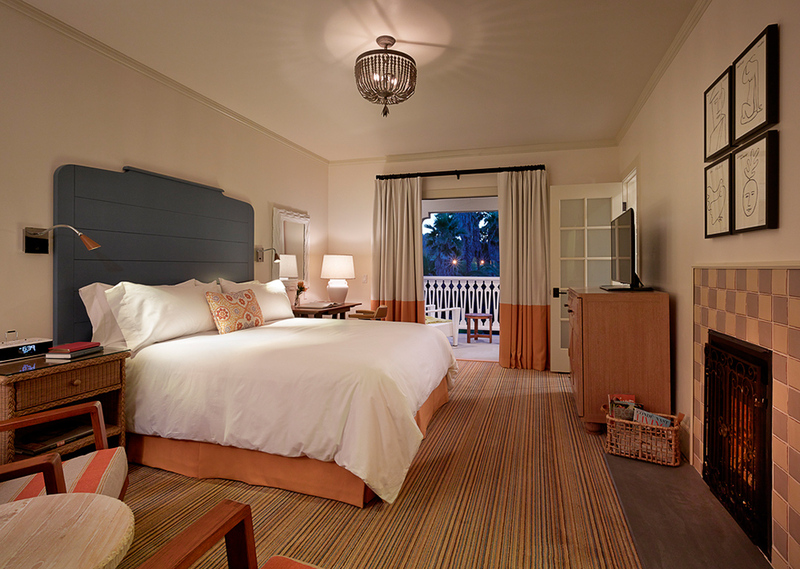 Read about my stay and the luxurious Indian Springs Resort & Spa here. 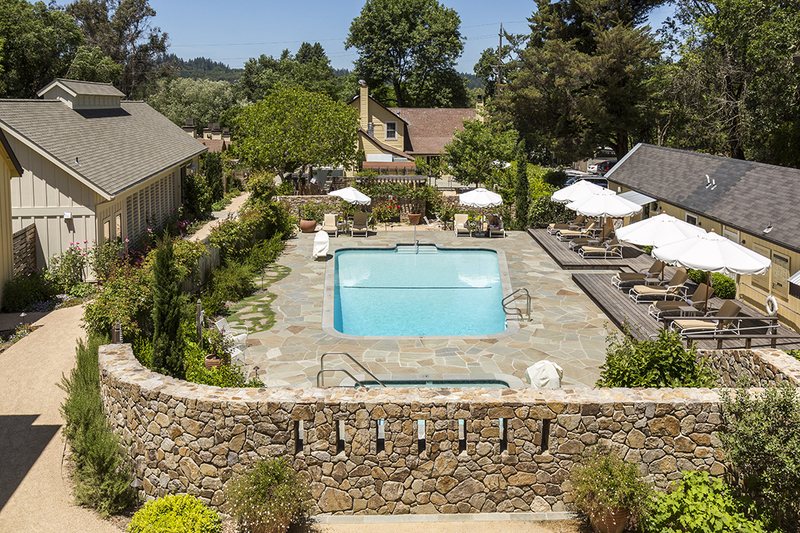 One of the most magical hotels I have ever experienced is Sonoma’s Farmhouse Inn. 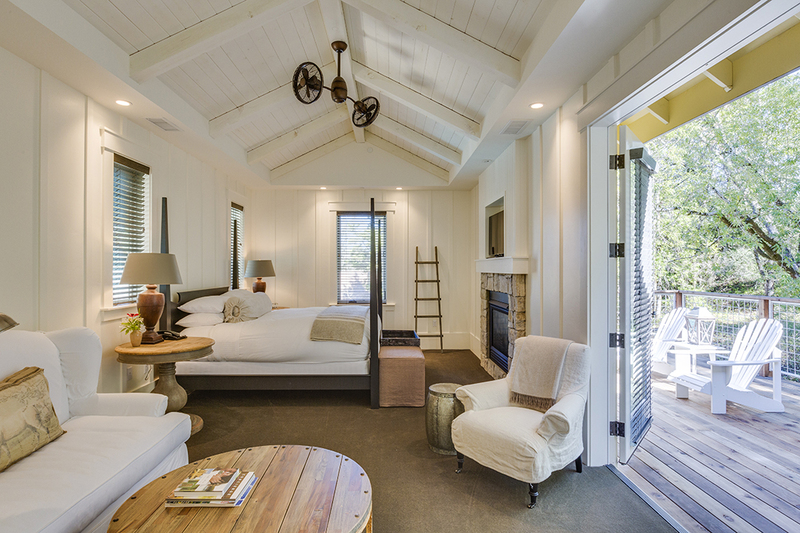 The Farmhouse has been voted #1 Best Resort in California, 2017, #3 Best Hotel in California, and #12 Best Hotel in the World by Travel & Leisure. 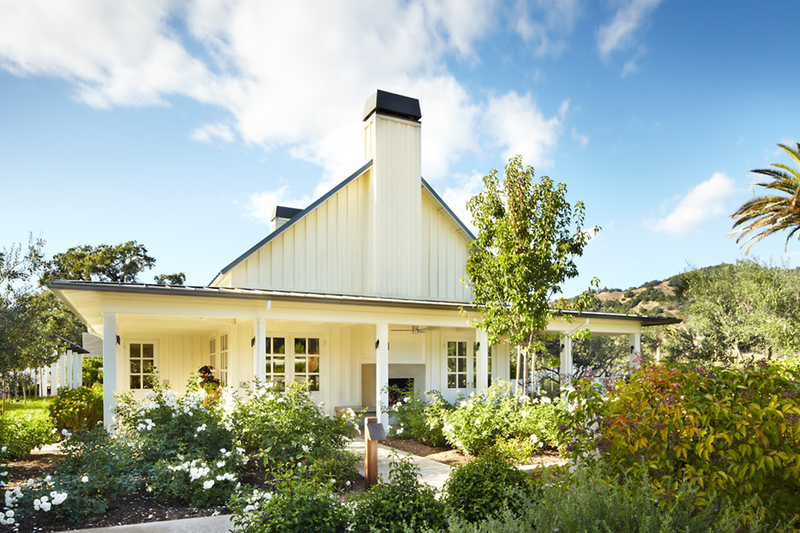 Read more of their amazing press awards and recognition here and see my full write up from my Farmhouse Inn visit here. 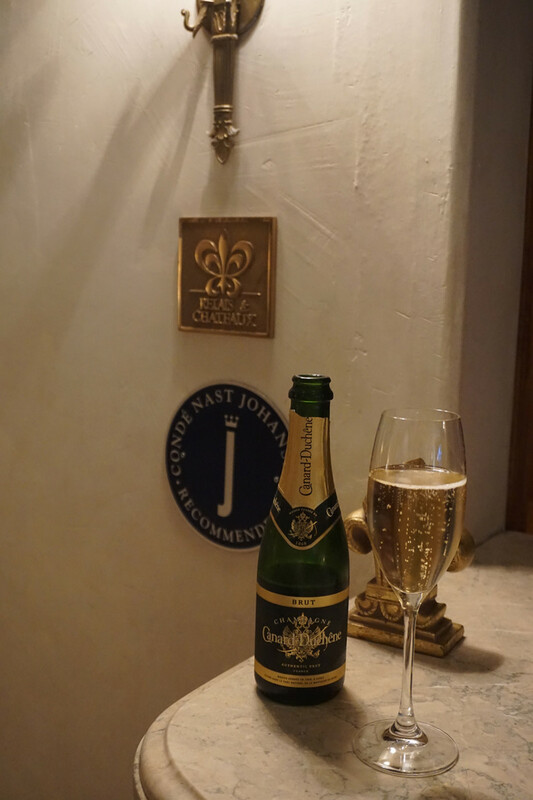 The lovely champagne welcome upon checking in at Hotel Les Mars, Healdsburg. 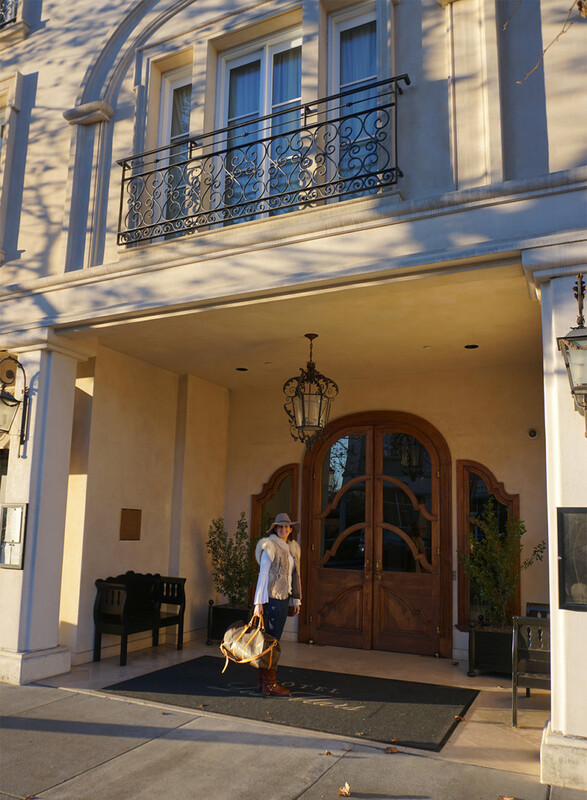 Those of you that read my blog know how much I adore Healdsburg. 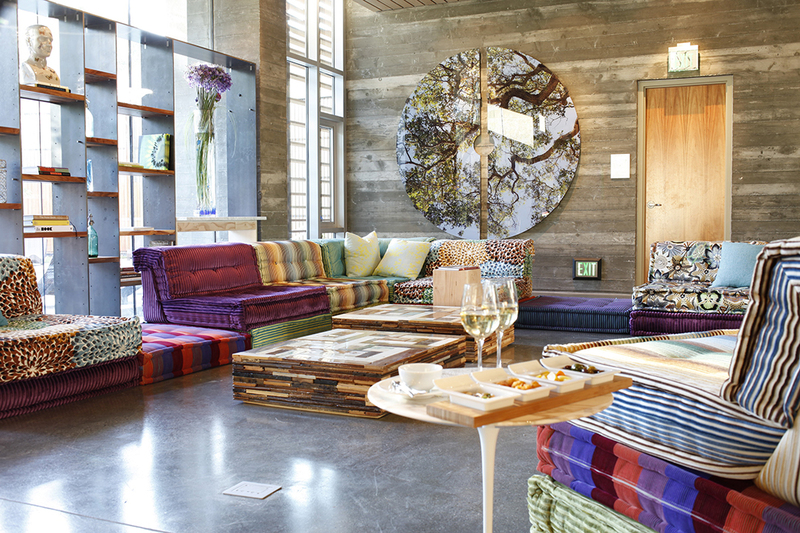 If I had one place to live outside of San Francisco, I would pick Healdsburg. 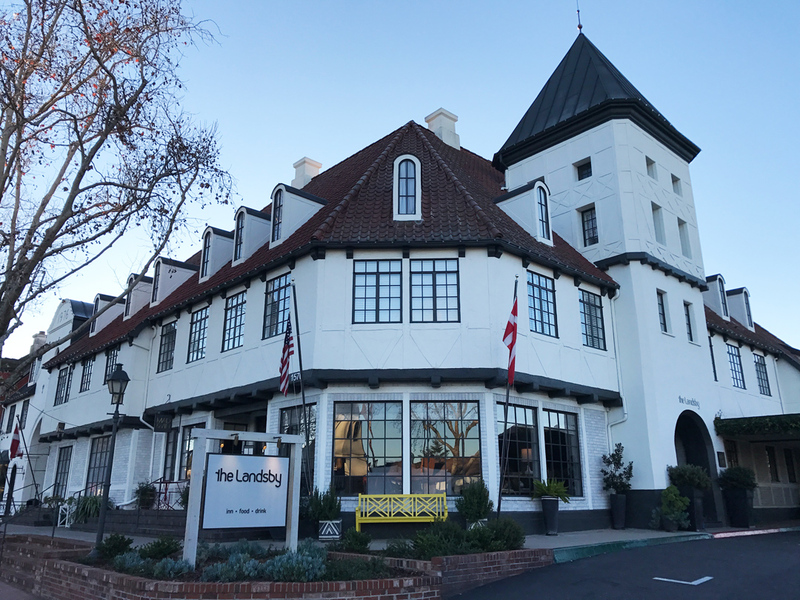 It is beyond charming, has an incredible culinary scene, check out my Top 10 Healdsburg Restaurants post here and also has amazing wineries. 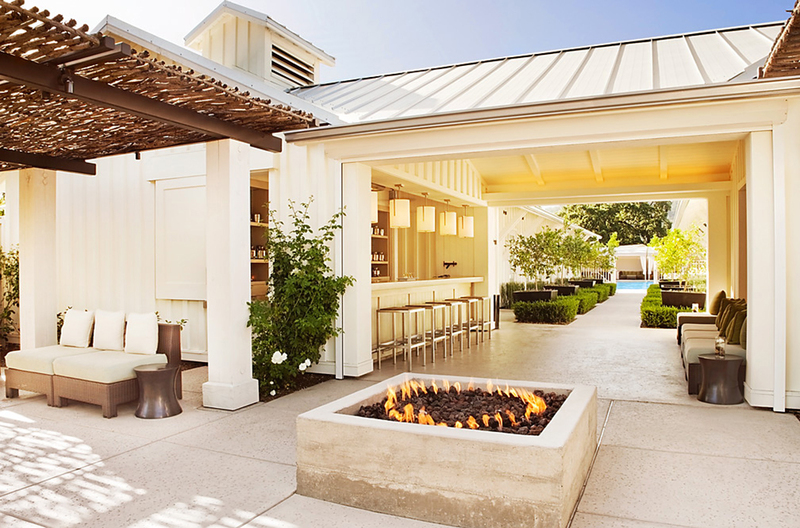 Check out my Top 10 Healdsburg Wineries & Bars here. 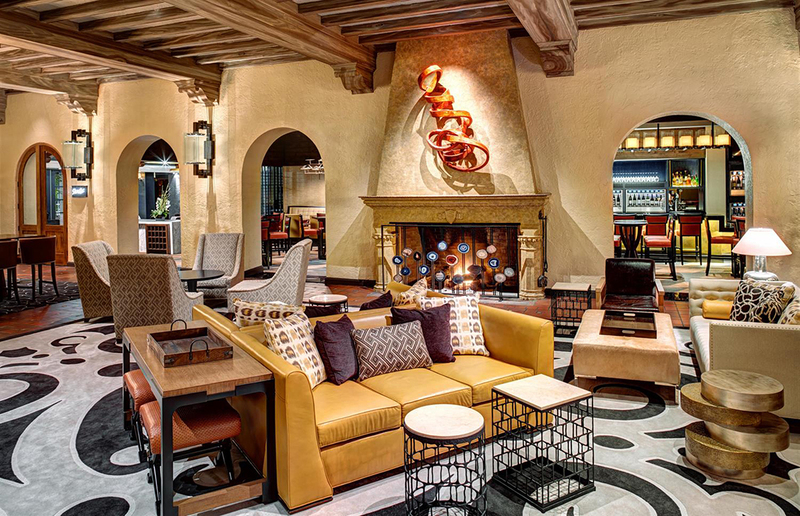 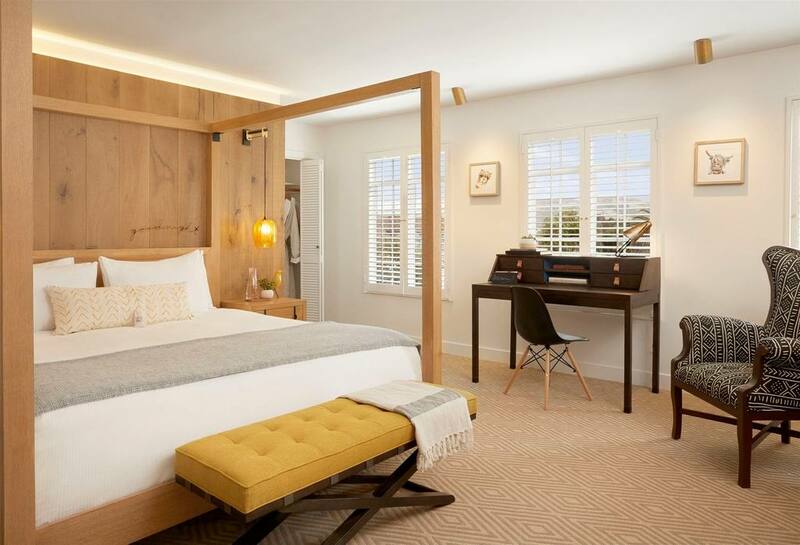 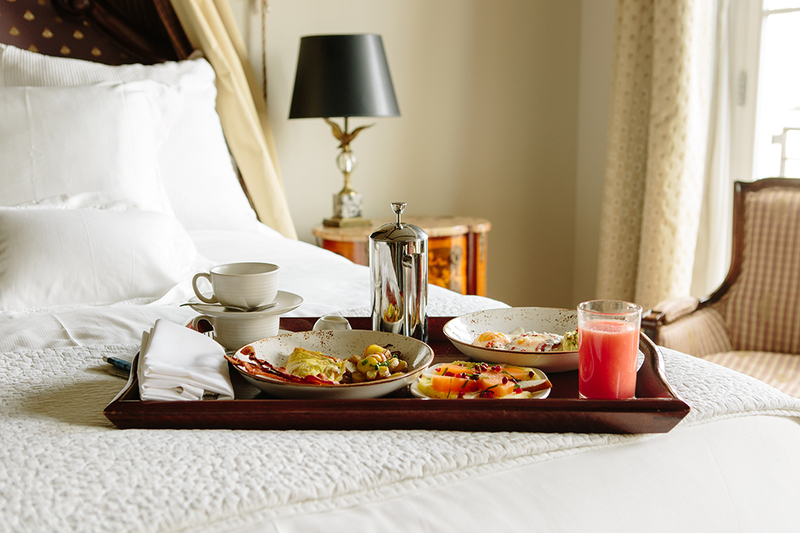 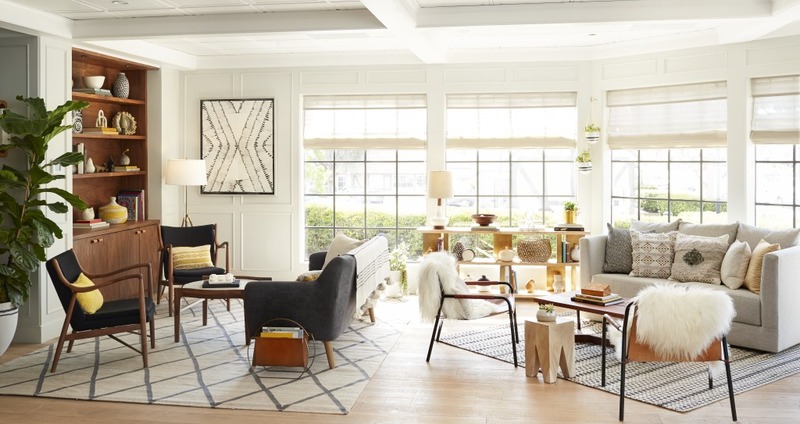 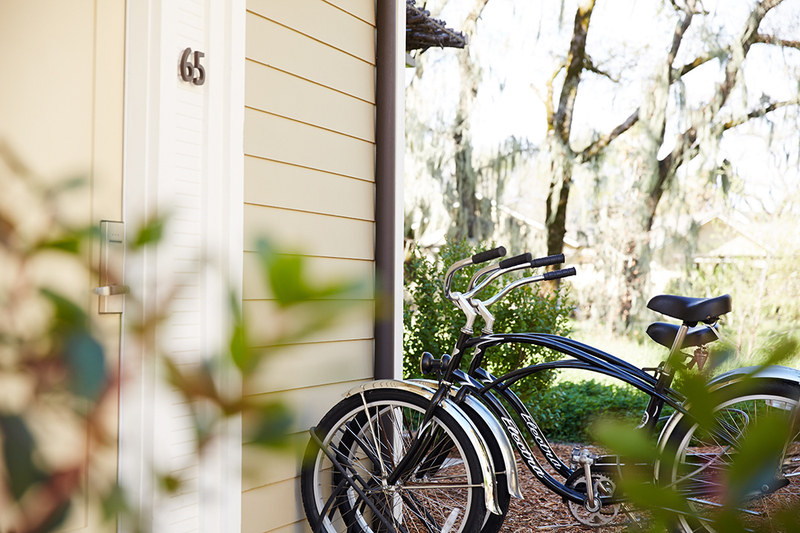 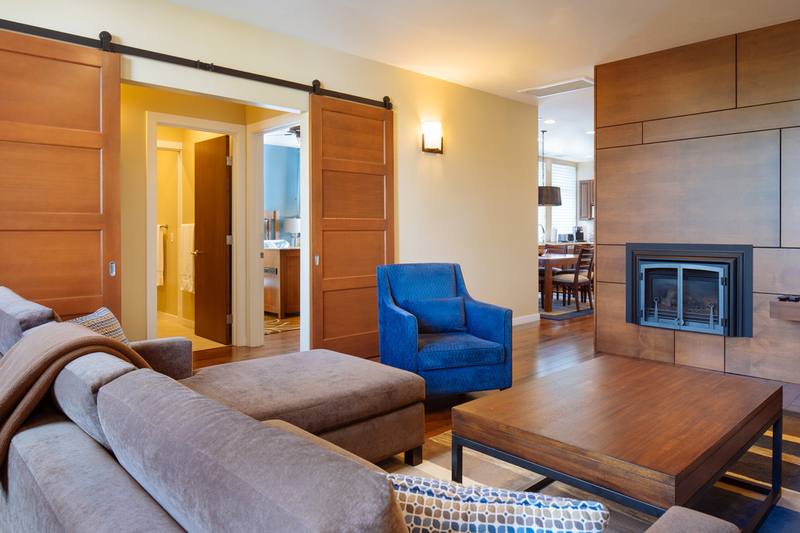 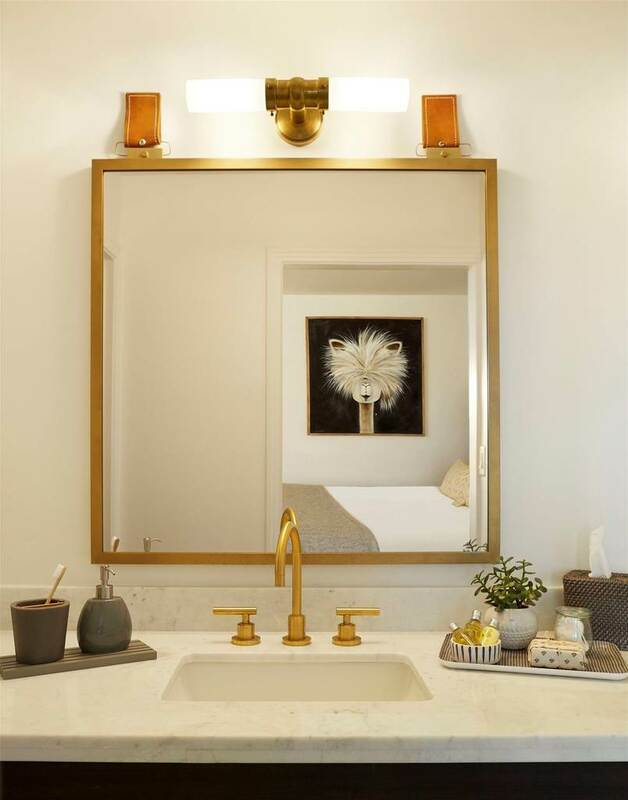 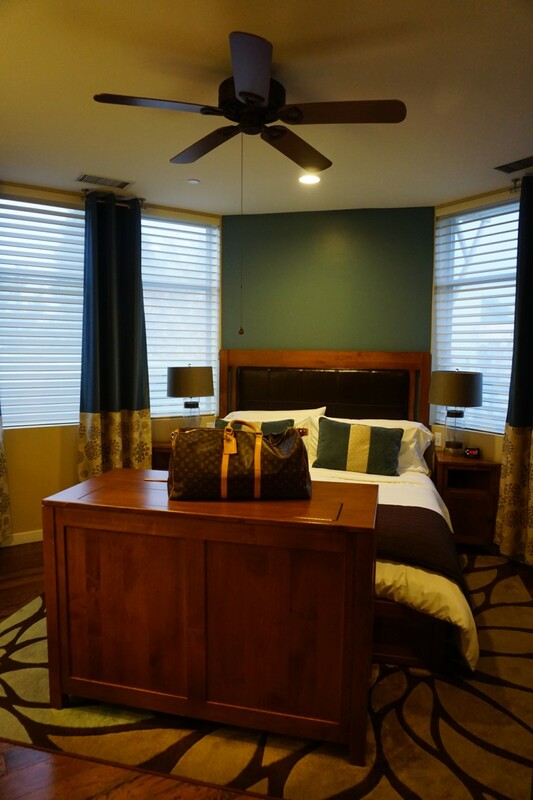 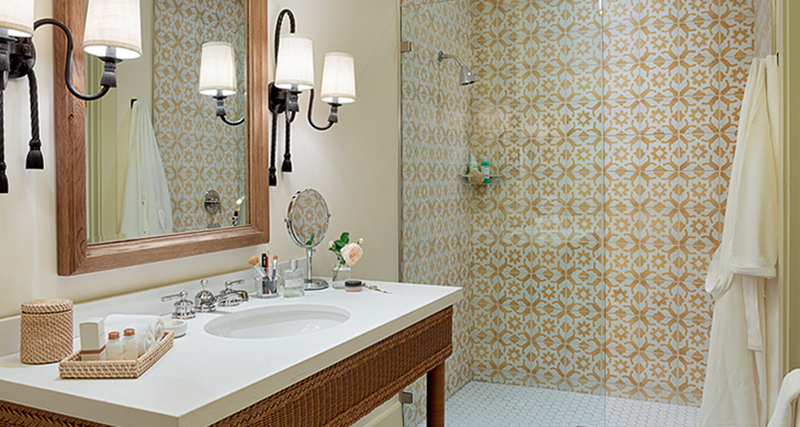 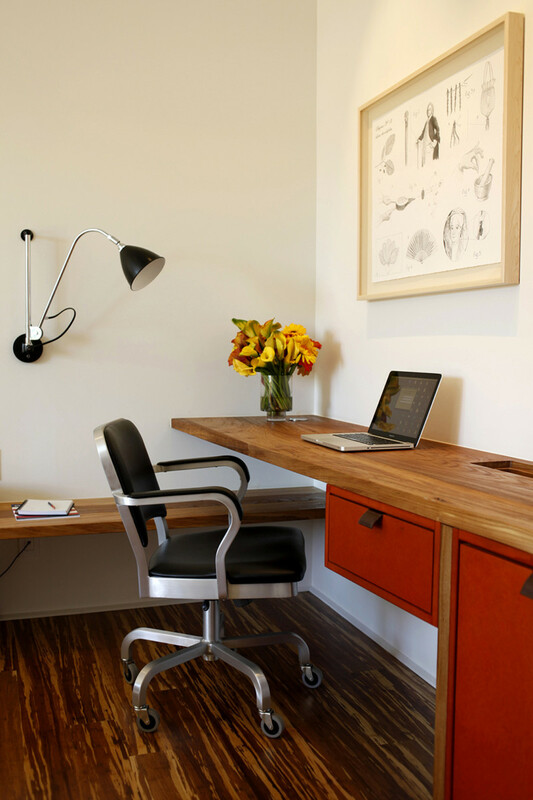 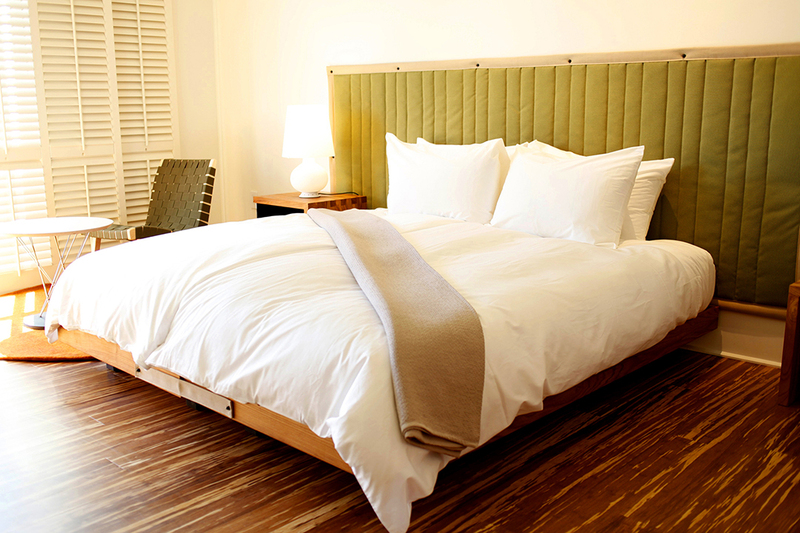 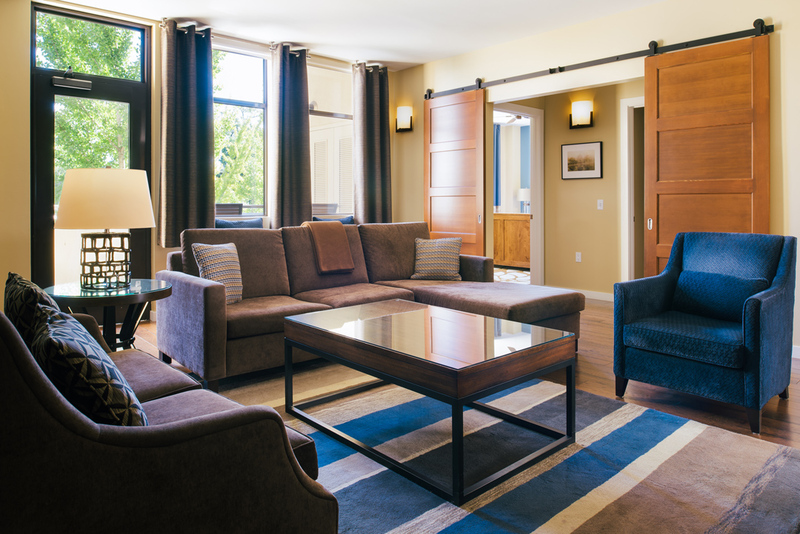 If you want a centrally located hotel that’s high-end, chic and overall fabulous check out The Hotel Healdsburg. Read about my stay and the incredible Hotel Healdsburg here. 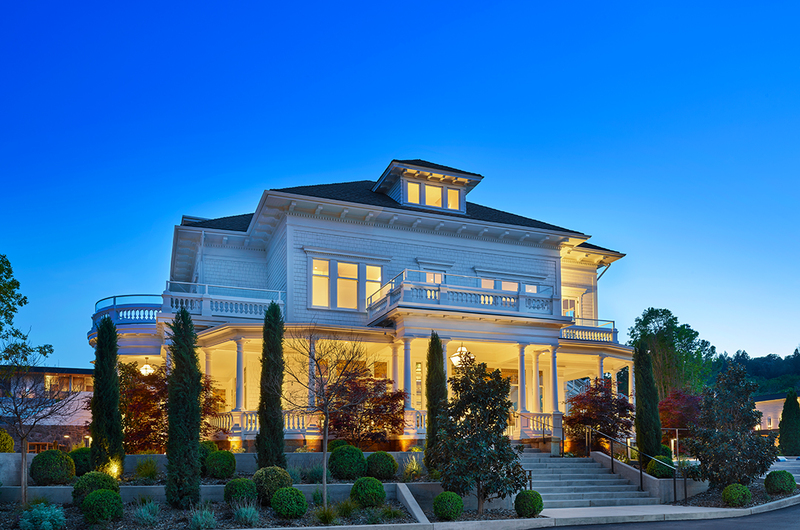 25 Matheson Street, Healdsburg CA 95448. 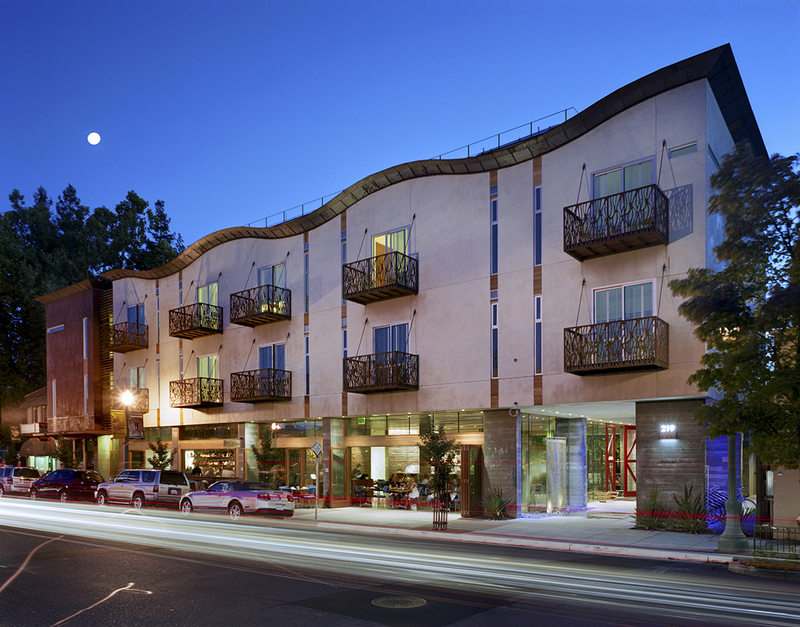 The modern setting of the h2 Hotel. 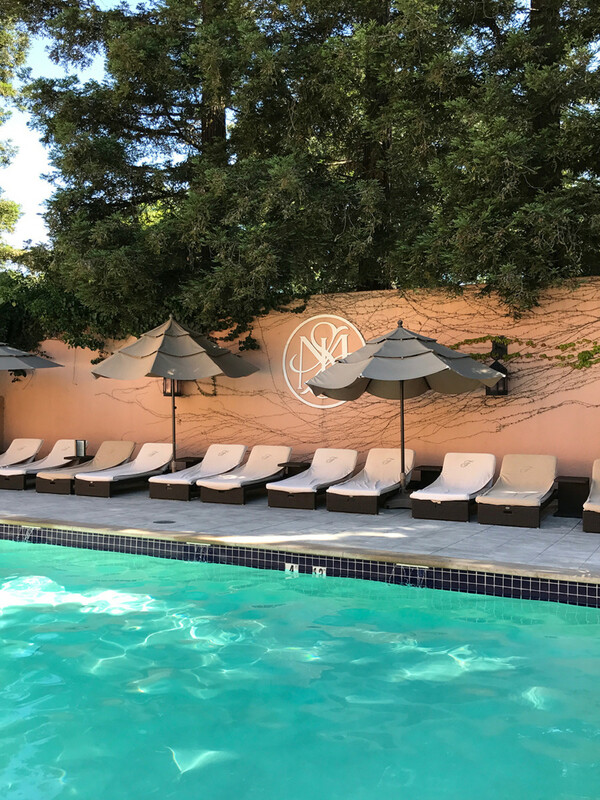 The outdoor pool at h2 Hotel is great, not quite as large as The Hotel Healdsburg one (which also has a spa) but still fabulous! 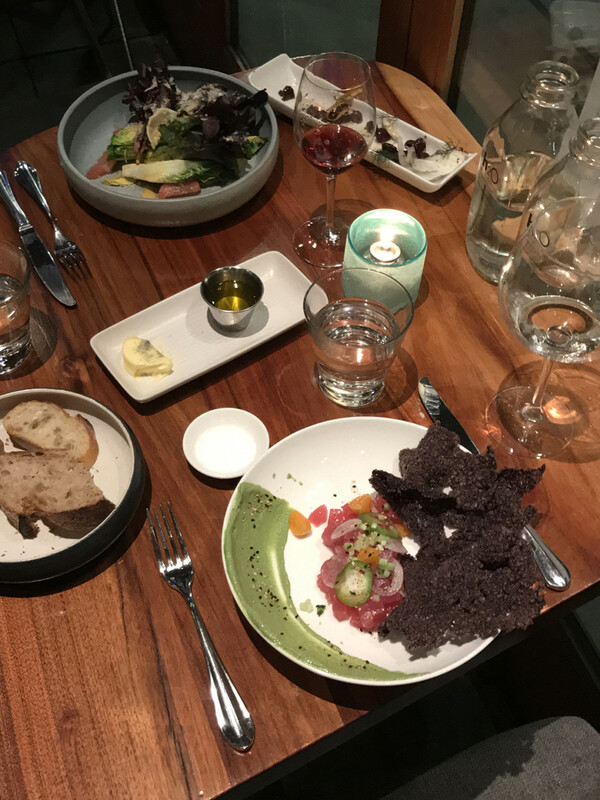 Views from my dinner at the fabulous SpoonBar restaurant located within h2Hotel. 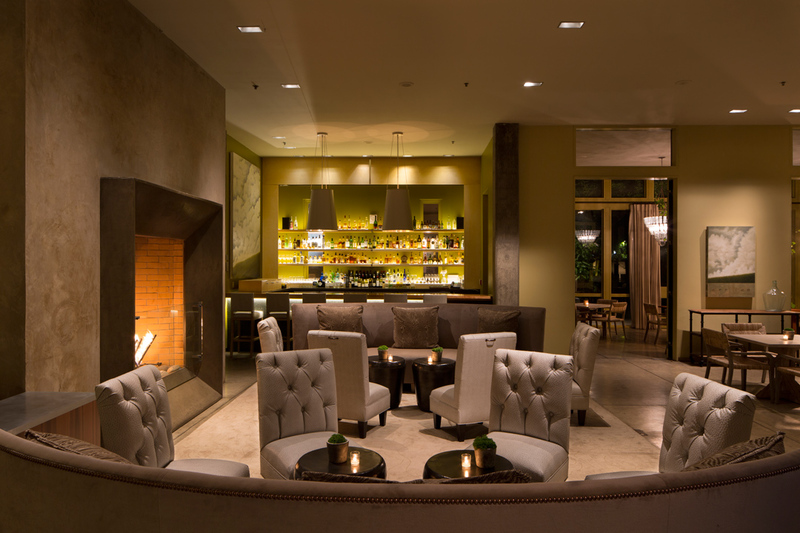 Read more about SpoonBar and my other favorite Healdsburg Restaurants here. 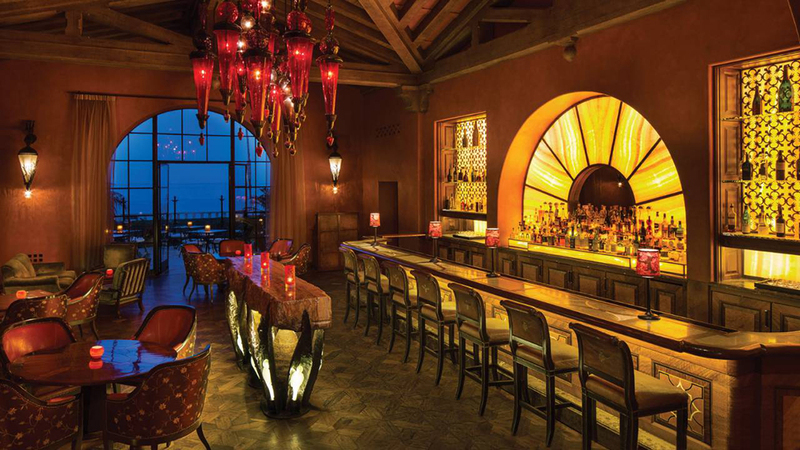 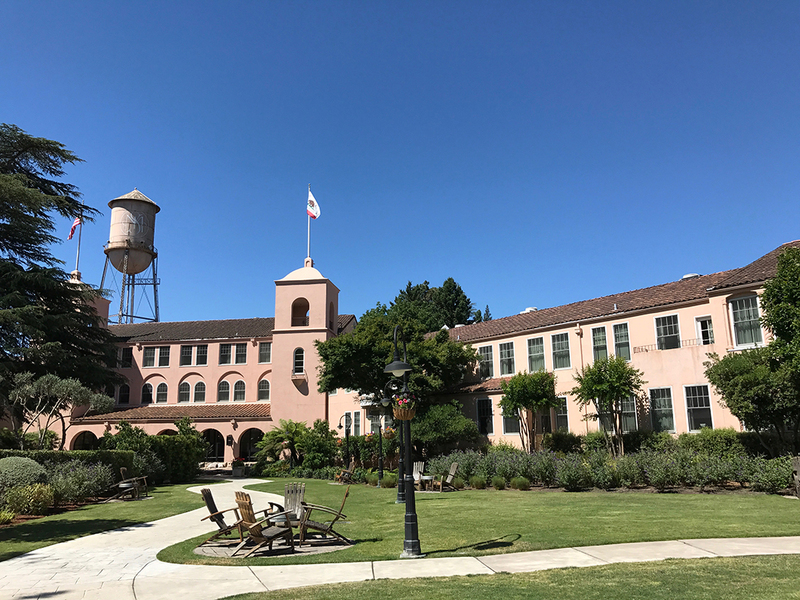 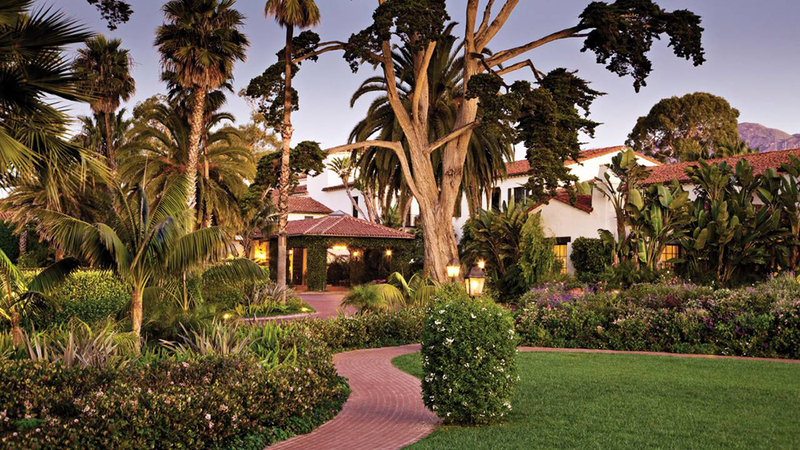 One of the most iconic and historical hotels in Sonoma is the Fairmont Sonoma Mission Inn & Spa. 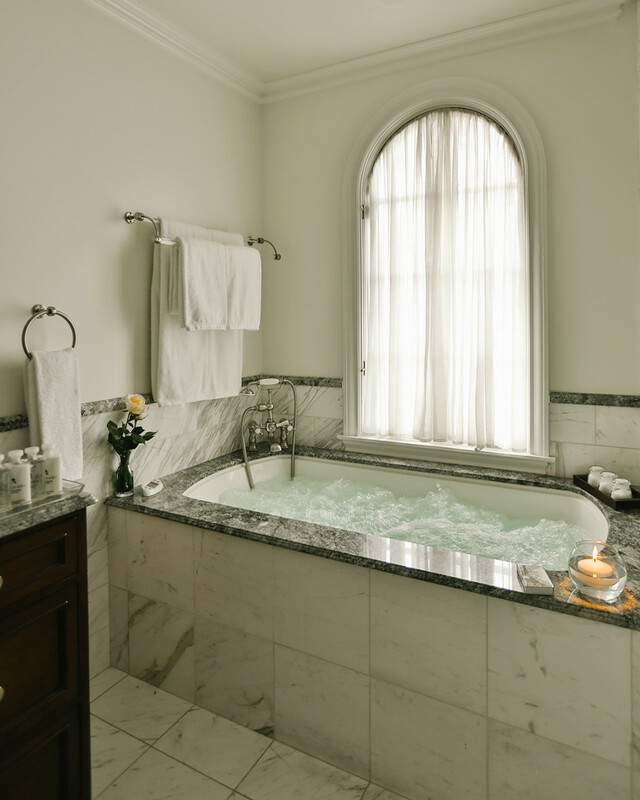 I have stayed here and it’s lovely. 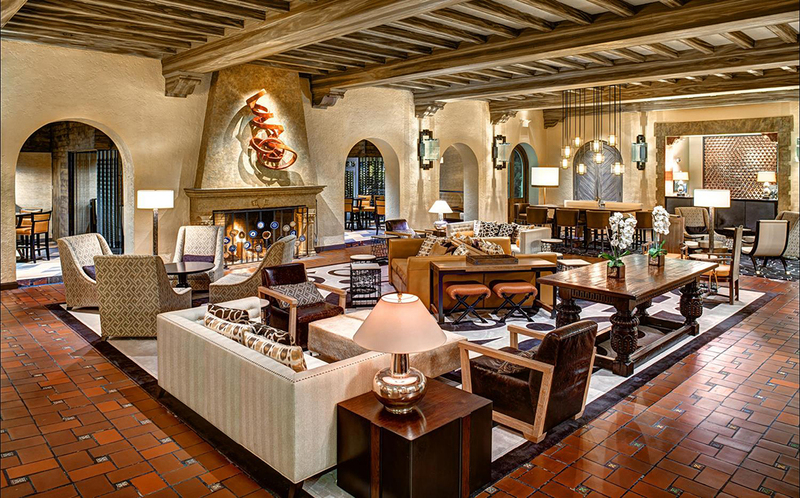 The hotel has been in this location for years so has a very historic, elegant charm to it. 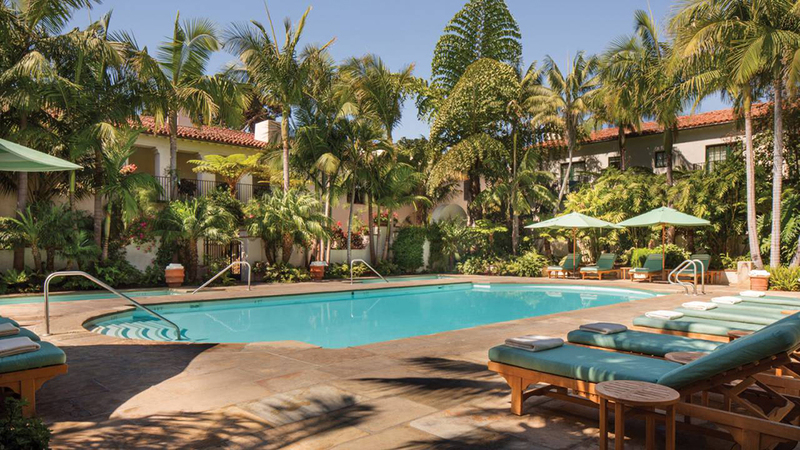 For those who like pools there are 3 pools, 2 in the spa and 1 for hotel guests so plenty of opportunities to relax and enjoy a lovely getaway. 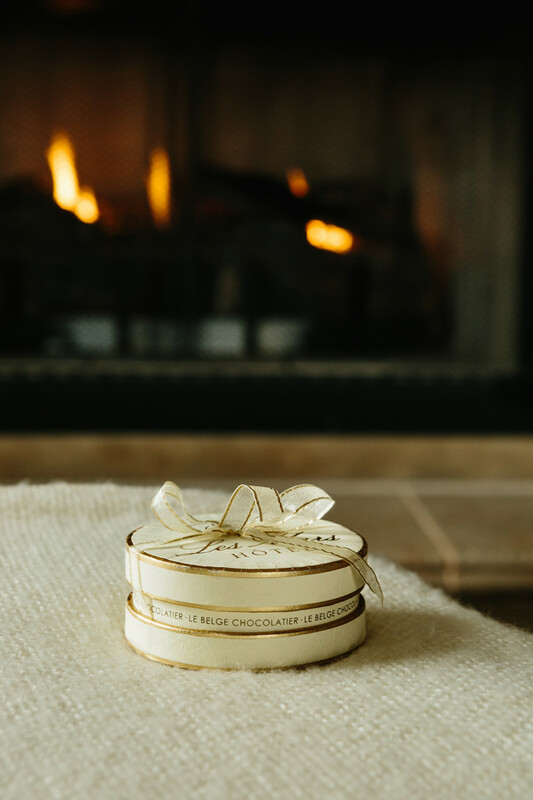 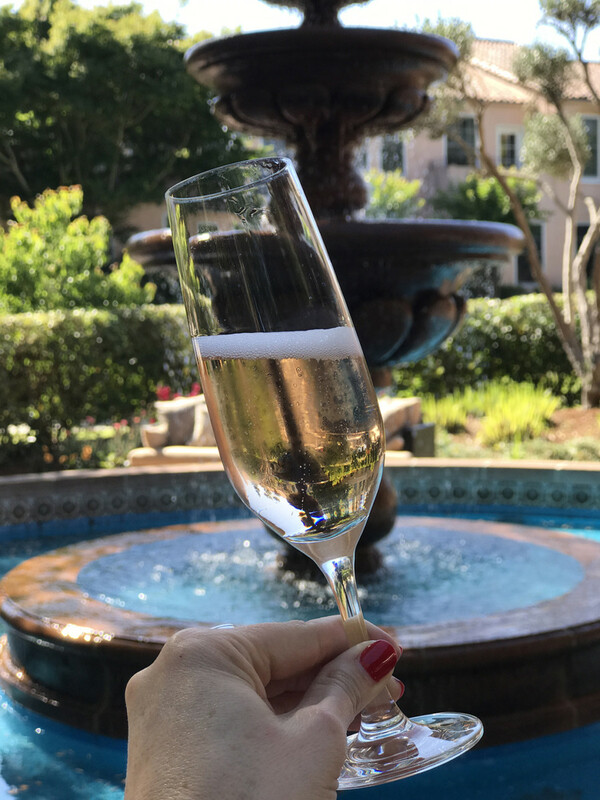 I also recommend a day at their spa.Read about my stay at Fairmont Mission Inn & Spa here and my heavenly day at The Fairmont Inn Spa here. 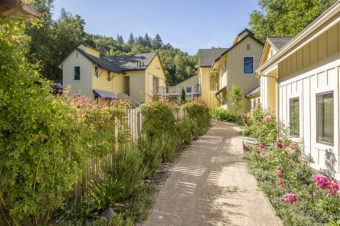 100 Boyes Blvd, Sonoma, CA 95476.